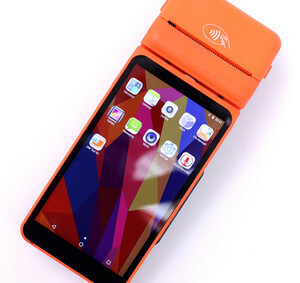 2 OS, Quad-core 1.3GHz CPU, 5 inches high resolution IPS screen. 2. 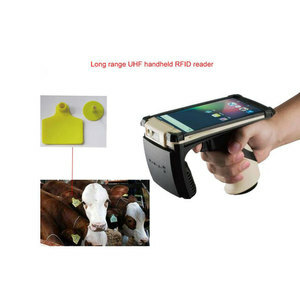 It integrates 1D & 2D barcode scanner with HF & UHF RFID reader and writer. 3. Both rare and front cameras available, which makes taking pictures much easier on work site. 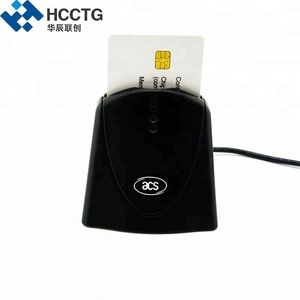 125KHz proximity card reader,European style rfid credit card reader for office use DH-RF096 Model DH-096E DH-096M Read Range Up to 10CM Up to 5CM Reading Time (Card) &le; 300ms Power / Current DC 6-14V / Max. ----Via Air Mail: Generally 10-30 working days. T hanks for visit, if any question, pl ease contac t me! Various chips are available for options. Leave an inquiry to know more details about Price, Packing, Shipping and Discount. (Mingpu Plaza), Minhang District More Details of the products including price please feel free to contact us! 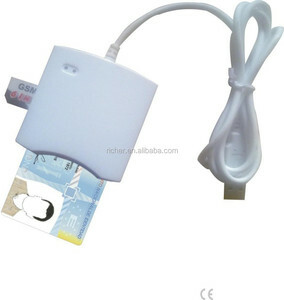 Alibaba.com offers 310 portable credit card reader products. 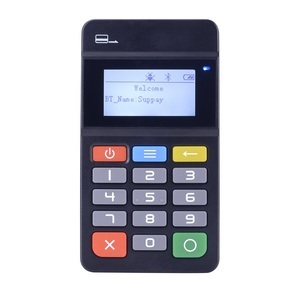 About 28% of these are pos systems, 24% are access control card reader, and 23% are card reader. 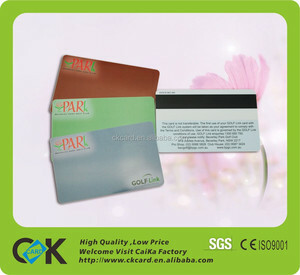 A wide variety of portable credit card reader options are available to you, such as paid samples, free samples. 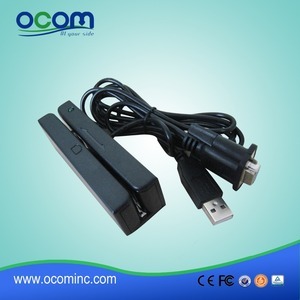 There are 314 portable credit card reader suppliers, mainly located in Asia. 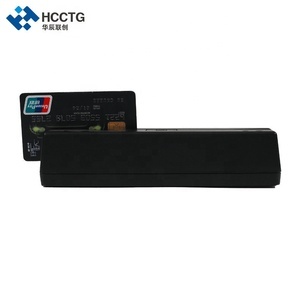 The top supplying countries are China (Mainland), Taiwan, and Hong Kong, which supply 93%, 3%, and 1% of portable credit card reader respectively. 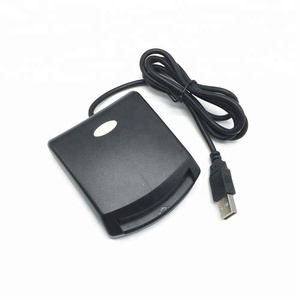 Portable credit card reader products are most popular in North America, Eastern Europe, and Southern Europe. 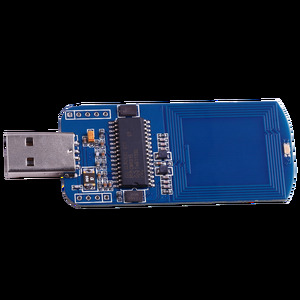 You can ensure product safety by selecting from certified suppliers, including 81 with ISO9001, 60 with Other, and 48 with ISO14001 certification.